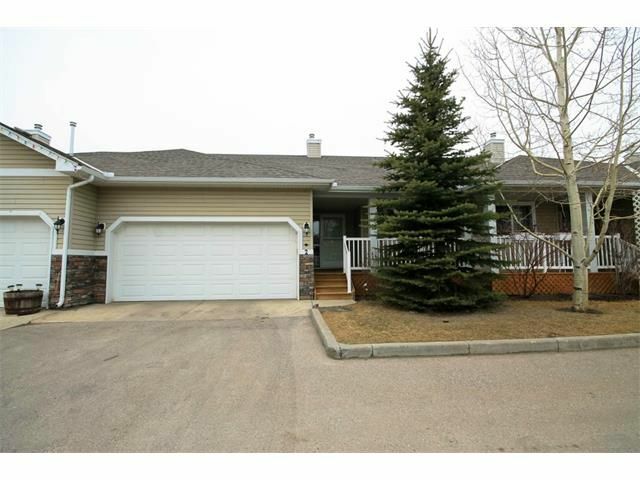 Pride of Ownership , Large Bungalow over 1100 sf of living space with Bright open concept and a Double Detached Garage. On the main level to enjoy are 2 bedrooms, Master bedroom with 4pc ensuite, Den/Office , Kitchen , Living room has a cozy natural gas fireplace and Patio doors leading out onto a large west deck with Natural gas hook up for your BBQ. The basement is partially finished and offers lots of storage space.